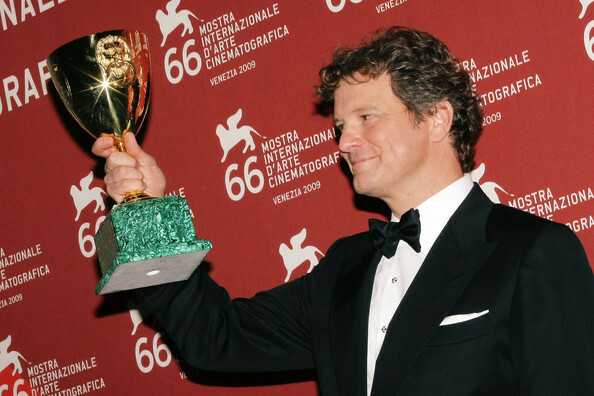 Colin Firth at 66th Venice Film Festival Closing Ceremony Photocall. Colin Firth at 66th Venice Film Festival Closing Ceremony Photocall. Wallpaper and background images in the Colin Firth club tagged: colin firth venice film festival venezia 2009 a single man closing ceremony photocall.